Gilad&Gilad is a health science company with unique competency in Neuroscience. 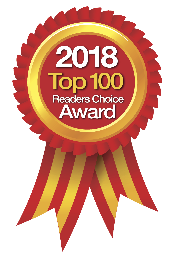 The company develops innovative solutions and markets evidence-based safe and effective products for nerve health. 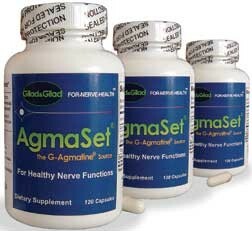 AgmaSet® is the company's novel nutraceutical supplement affording what is surely one of the best available solutions for Nervous System Health and For Proper Nerve Functions.